We are: G Cooper Roofing. Our address is: Unit 26 Landywood Enterprise Park, Holly Lane, Great Wyrley, Walsall, West Midlands, WS6 6BD. 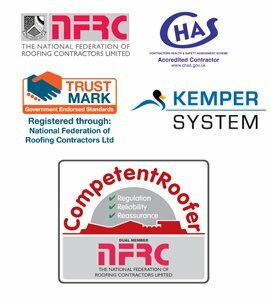 The person responsible for managing all the data held by the company is the managing director, Steve Morris who can be contacted by email on info@gcooperroofing.co.uk should you have any problems regarding your rights.